An animal trapper killed the bear when it charged at him, before discovering the bodies of his wife and infant child. 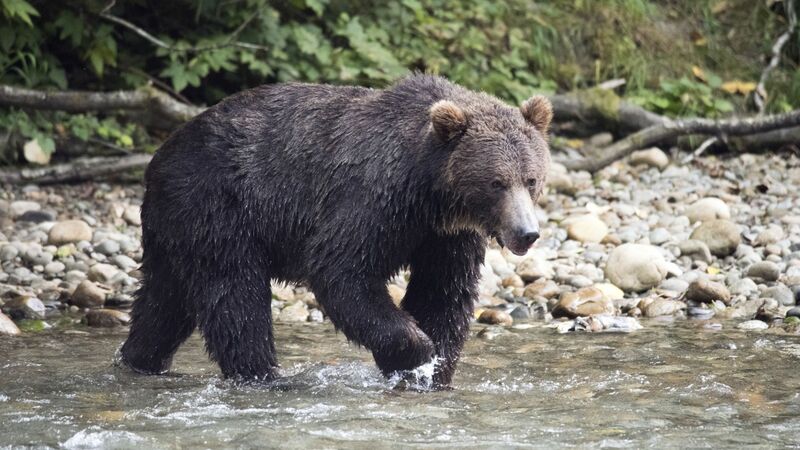 A mother and her 10-month-old baby have been killed in a grizzly bear attack in Canada. Valerie Theoret, 37, and her daughter Adele Roesholt died in the attack on Monday in a remote area of Yukon, a territory in the northwest of the country. Royal Canadian mounted police were contacted at around 3.45pm by Mrs Theoret’s husband, Gjermund Roesholt. 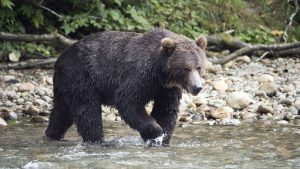 The animal trapper told officers a grizzly bear charged at him around 100 metres away from a cabin he had been living with his wife and daughter for the past three months. After shooting the bear dead, he returned to his cabin and found the bodies of his wife and child outside. “It appears they had been out for a walk when the incident occurred,” said coroner Heather Jones.